Want your makeup to last all day? Need help controlling shine? or simply looking for a cruelty-free and vegan alternative to Laura Mercier’s translucent setting powder? I’ve got the list for you! I’ve rounded up some of the best cruelty-free and vegan setting powders, all available at Sephora for your convenience! 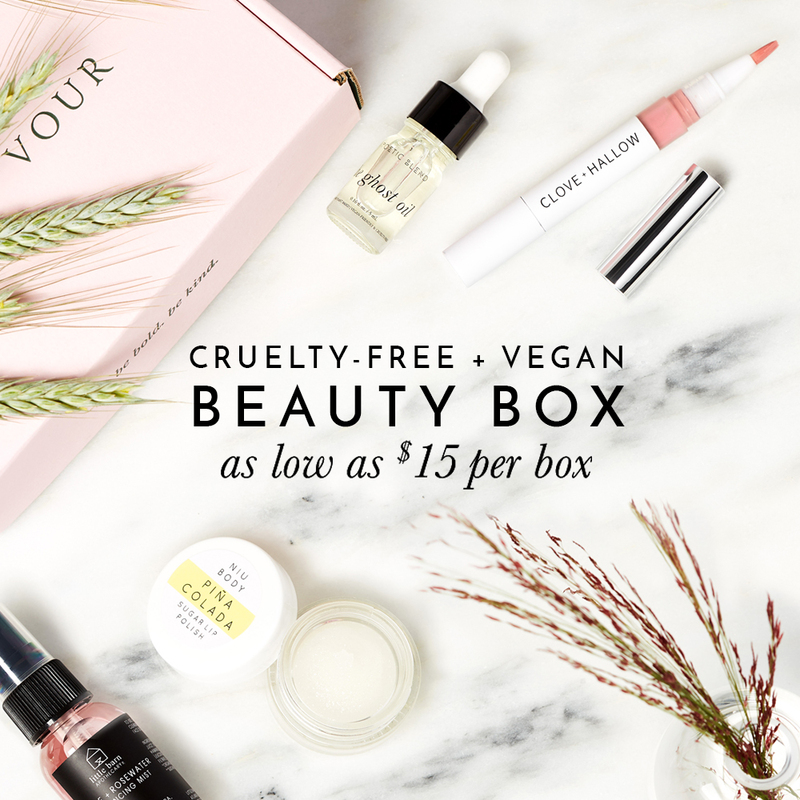 Giving you plenty of animal-free options for both loose and pressed setting powders so your makeup with last all day without hurting any animals. Is Chantecaille Vegan and Cruelty-Free?